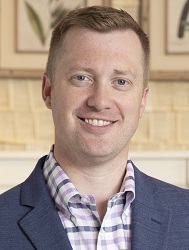 FORT MILL, S.C. — Top 100 Ashley HomeStore licensee Broad River Retail announced five promotions and restructuring within its leadership team. Manny Rodrigues was promoted to chief operating officer, from senior vice president, human capital. In his expanded role, Rodrigues will serve as the company’s No. 2 ranking officer. In addition to his current responsibilities for human capital, he is adding leadership responsibilities for merchandising, visual impact, customer experience, supply chain and operations. Charlie Workmon was promoted to executive vice president of operations and supply chain, from senior vice president operations. In the expanded role, he will also oversee the Broad River’s newly established supply chain group and will report to Rodrigues. 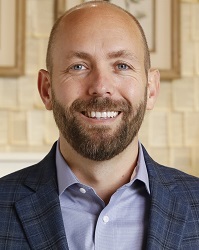 Workmon also continues as president of the company’s Riverstone Logistics, the home delivery company supporting the Fort Mill, S.C.-based retailer, with 18 full-service HomeStores and an outlet in the Carolinas and Georgia. 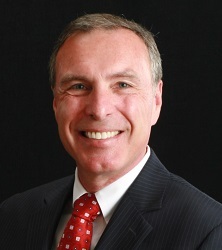 Bill Woodman was promoted to senior vice president, finance, from vice president, finance. During his three-year tenure, Woodman has led the finance department through numerous milestone achievements, Broad River said, including the recent ownership transition and associated new banking arrangements. Woodman becomes the highest ranking non-owner in the company and will continue reporting directly to Broad River President and CEO Charlie Malouf. 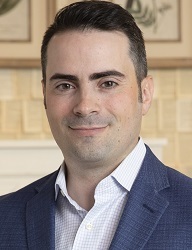 Christian Adams, currently director of retail performance and consumer finance, was promoted to vice president, retail performance, with full oversight of the company’s stores. He will lead four district and regional managers, along with all general managers in driving retail excellence, the company said. Adams also reports to Malouf. And Crystal Gettys was promoted to vice president, customer experience, from senior director of customer care and guest services. 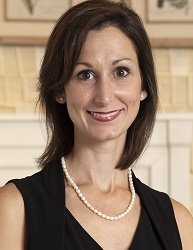 During her more than three years with Broad River, she has led the transformation of the company’s contact center to a high level of excellence recognized by Ashley Furniture Inds. and transitioned guest services to the company’s innovative retail experience department, the retailer said. In the expanded role, Gettys reports to Rodrigues. “We have a premier leadership team that has put us on the path to revenues exceeding $160 million this year, representing an 18% increase over 2017,” Malouf said in a statement announcing the promotions. The latest move follows an ownership shift announced in June, when Malouf, Rodrigues and Workmon acquired full ownership of the Top 100 company from founder and Executive Chairman Jonathan Ishee.